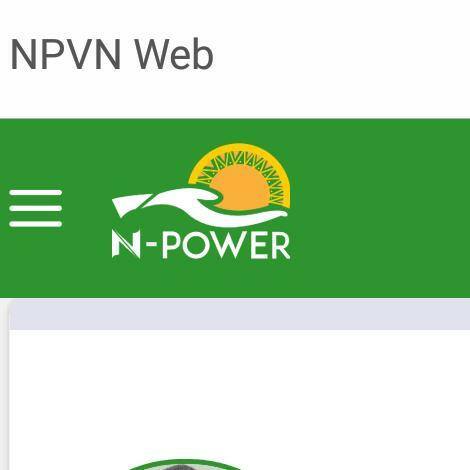 These are what Npower beneficiaries must know and understand before collecting their posting letter, in fact all beneficiaries must be familiar with the NPVN website, and due to difficulties some people engaged in login in to npvn portal, here are details on this. paying your monthly salary of N30,000. 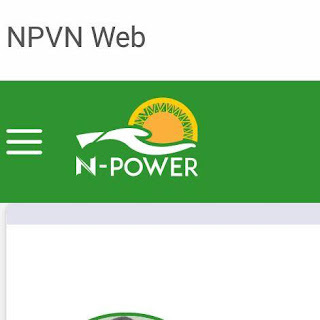 Due to difficulties some of us engaged in visiting npvn portal, here are details on this. your batch, and number. This is just like your NYSC state code. 8. Programme you selected during registration period.